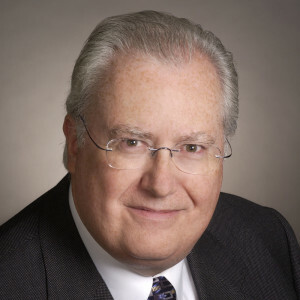 J. Brian Casey has over 40 years of experience in commercial dispute resolution. He is a former partner with Baker & McKenzie where, among other roles, he chaired the North American Disputes Group. In 2012 he founded Bay Street Chambers in order to practice full time as an independent arbitrator. Brian holds Bachelors’ degrees in both Engineering and Law and has an LL.M. in international business law. He has been a Fellow of the Chartered Institute of Arbitrators since 1995. 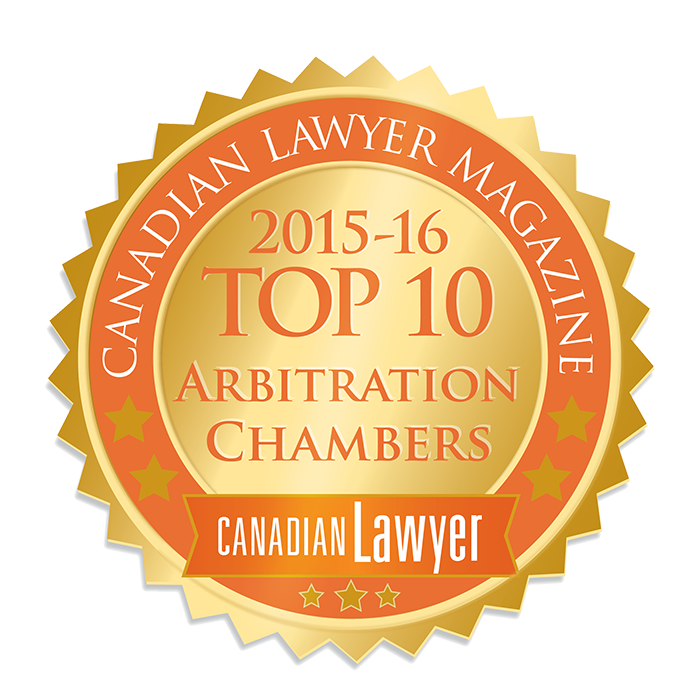 Brian is the author of a number of publications on arbitration, including Arbitration Law of Canada: Practice and Procedure, published by Juris Publishing. During his career, Brian has been retained as sole arbitrator, co-arbitrator or chair in numerous commercial arbitrations both ad hoc and institutional under the auspices of the LCIA, ICC, AAA/ICDR and ICSID. He also provides consulting services to counsel involved in domestic and international arbitrations. Brian is listed in Chambers Global, Lexpert/American Lawyer Guide to the leading 500 lawyers in Canada, Euromoney’s Guide to the World’s Leading Experts in Commercial Arbitration and in Who’s Who Legal. He is an adjunct professor at the University of Toronto Law School and is on the Advisory Council of the American Arbitration Association. Bay Street Chambers is a leading group of senior barristers practicing as arbitrators and mediators who specialize in international and domestic commercial disputes. Members of Bay Street Chambers handle disputes across the full spectrum of the business and financial world, including banking and finance, insurance and reinsurance, energy, trade, shipping, licensing and construction. All members have a reputation for hard work and dedication to delivering cost effective and timely results.